Bits Give up to 10 extra life. Feature an innovatively designed geometric shock absorption zone to extend life. 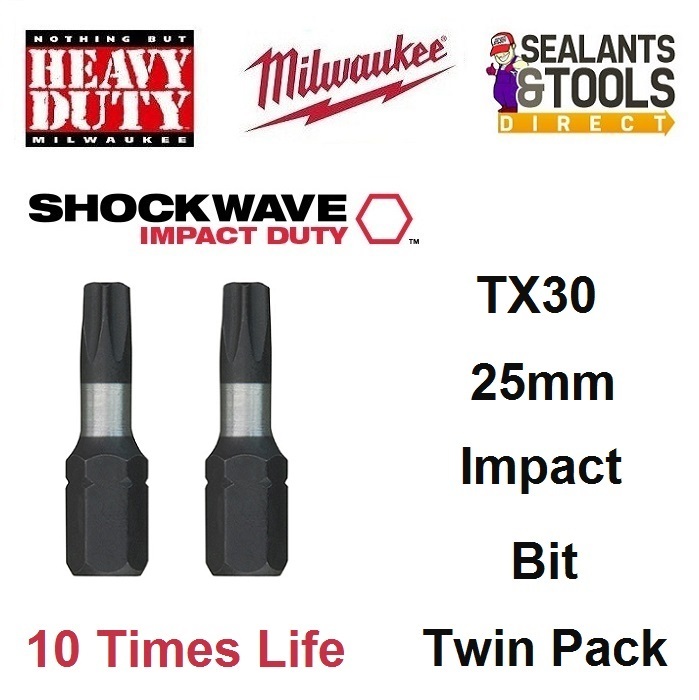 Complete Range of Drill Driver Bits and Sets.